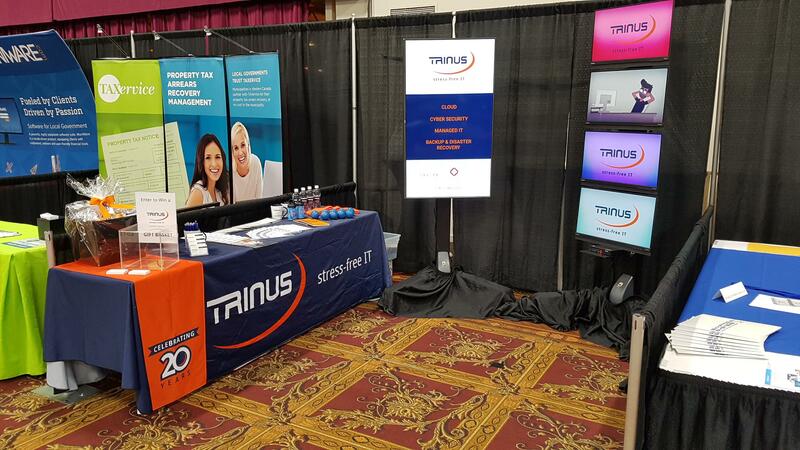 TRINUS attended the LGAA (Local Government Administration Association of Alberta) Conference & Trade Show this week at the Sheraton Hotel in Red Deer. The event provided us with many opportunities to connect with new and current Clients, as well as to continue building our healthy network of municipal administration professionals and decision makers from across the province, and show them our support towards their excellent programs and initiatives. Thank you very much to the large number of people who visited us at our TRINUS booth; it was really nice speaking and re-connecting with all of you!